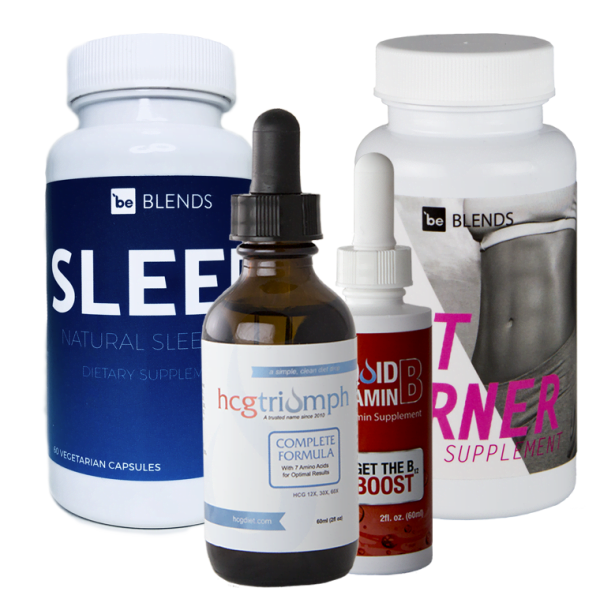 Notice: This product contains a single bottle of HCG drops and Vitamin B12. Do you want to save? 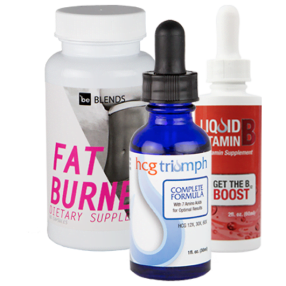 See BUY ONE HCG TRIUMPH 40 KIT GET ONE FREE promo!